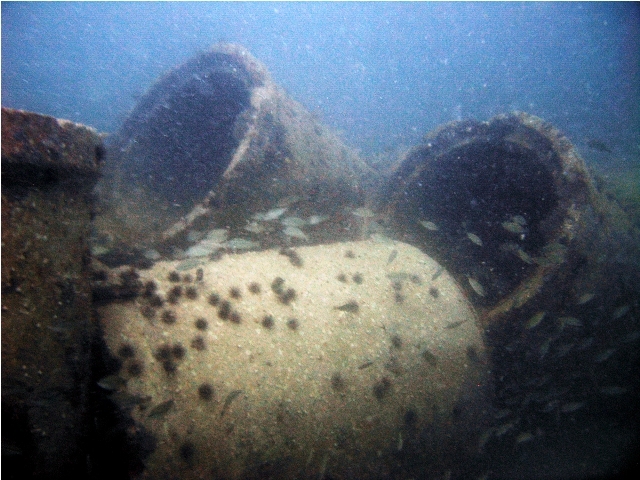 Historic City News reports St. Johns County Recreation and Parks director Wil Smith will be seeking $50,000 from the Tourist Development Council this afternoon to help subsidize the creation of an artificial reef and fish habitat off St. Augustine. "St Augustine Port Waterway and Beach District has already donated $50,000 to help with the cost of creating an artificial reef; to be located approximately 6.8 miles off the St Augustine Beach Pier. An additional $50,000, from bed tax funds, will help secure the First Coast’s place as a fishing destination; according to Smith, who is a sport fisherman."